We know there are lots of Pilots out there. 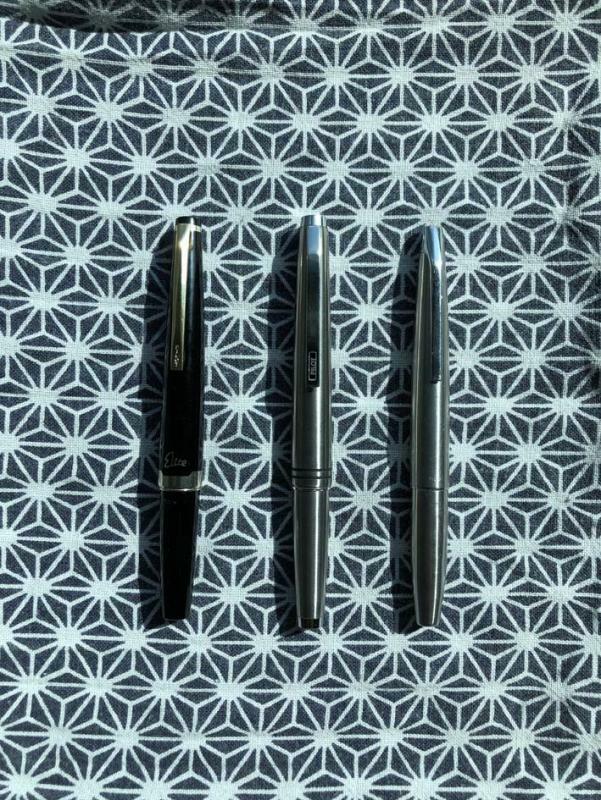 During their 100 year history they came in many shapes, sizes, and colors and, to the largest extent brought makie to fountain pens. 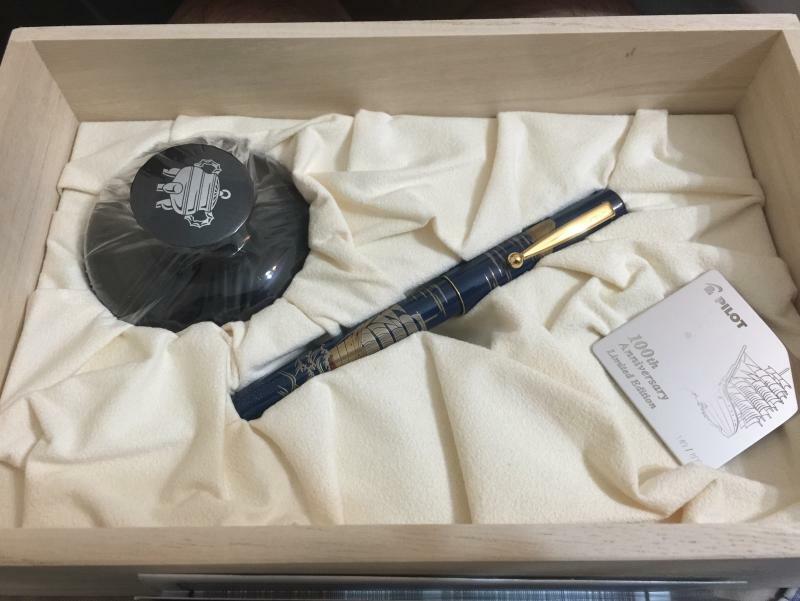 Let's make Namiki a different thread for next week. Don't want to overload the server. We want to see rare, unusual, and ordinary. Less than 24 hours to get your pics together. 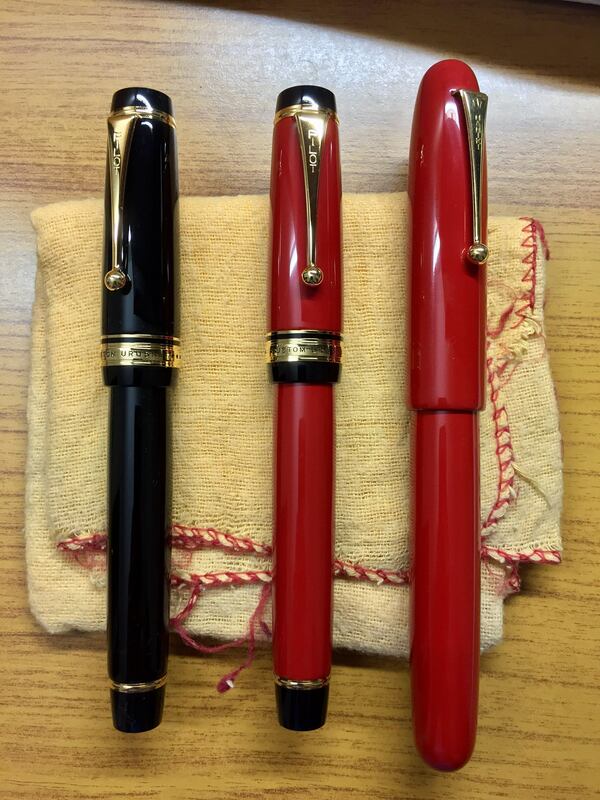 Some Pilot SEs: Ishimaru Bunkoudou 131th Anniversary, Itoya Custom 74 Deep Yellow, Maruzen Athena The Pen Chroma Wine Red, Maruzen Athena Basic Line, Mitsukoshi Isetan LE Capless Decimo Kira Karacho Tenpyo Ogumo. Edited by zchen, 16 September 2018 - 06:13. Thank you very very much for your generous responses. 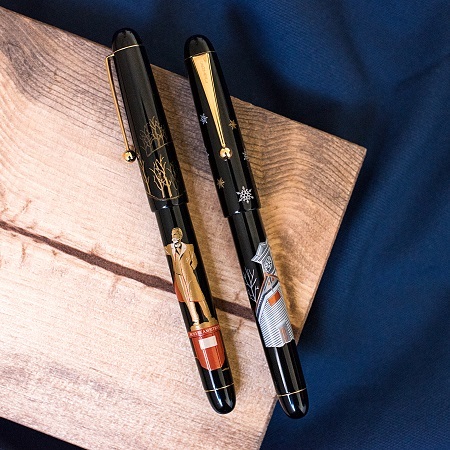 Authorized Retailer for Aurora, Montegrappa, ST Dupont, Visconti & more! Wow I didn't realise the Emperor is so much larger than the Custom Urushi. 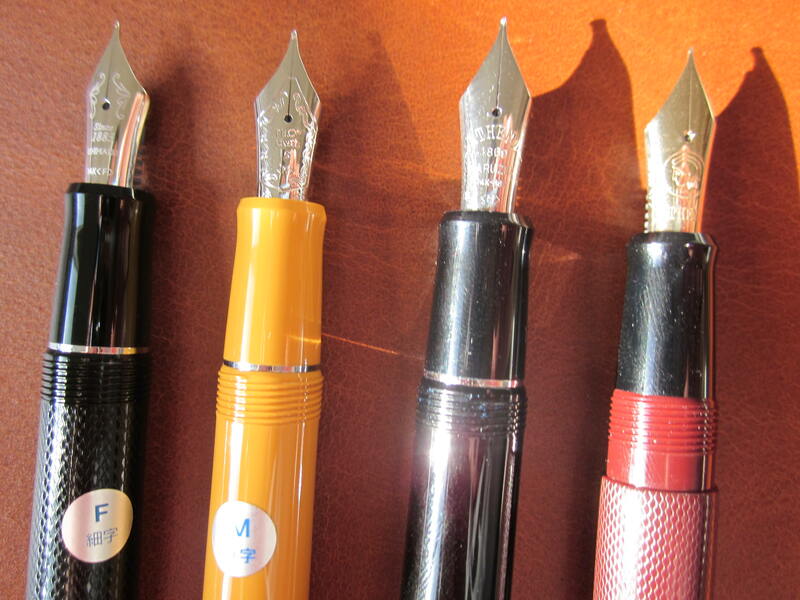 Technically, I have seven FPs, total: five Pilots (two Custom 823s [Smoke/F, Amber/M], Custom 74 [Clear/B], VP [Matte Black/M], Penmanship [Black/XF]), a Platignum Calligraphy set, and a slightly temperamental Eversharp Skyline. 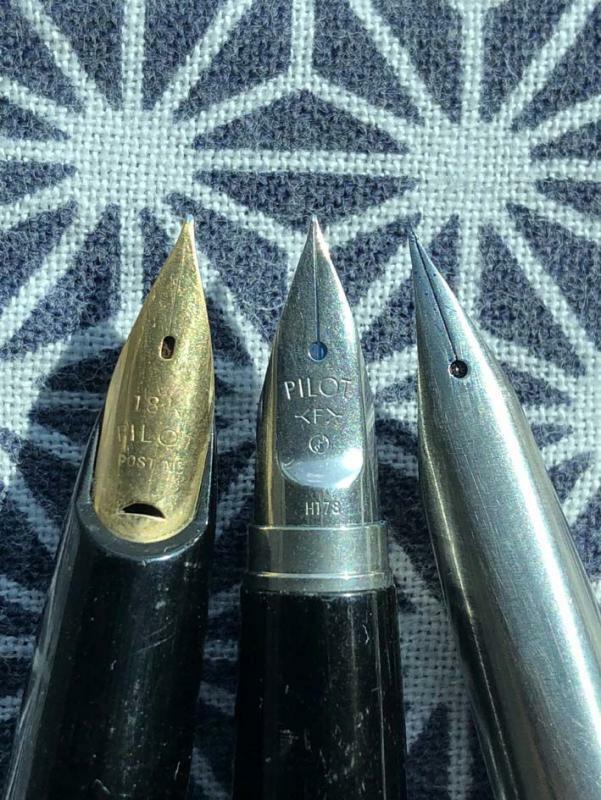 Of all these, only the pair of 823s, VP, and Penmanship will be sticking around, the Penmanship being the one pen that gets tried out with various Iroshizuku inks while the other three stick to each of the "standard-issue" Pilot inks. 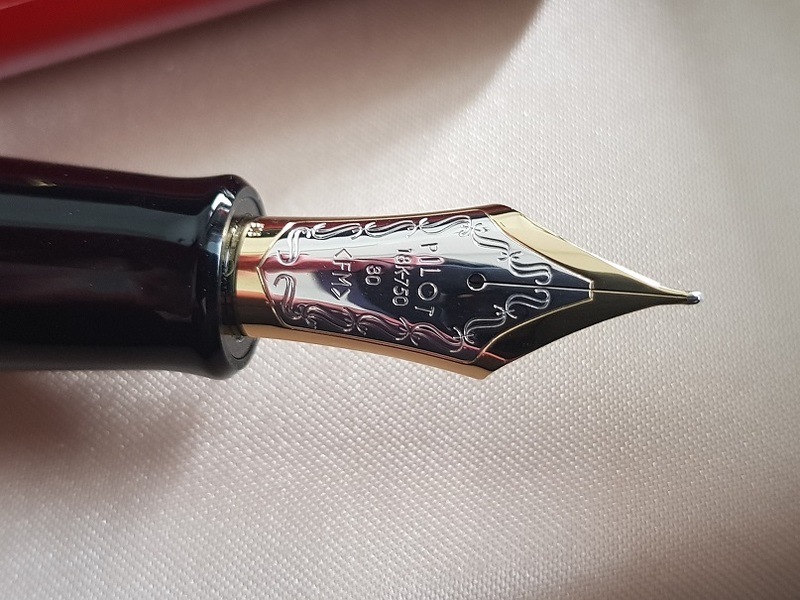 The Vanishing Point has a particularly interesting story: I bought it at Fountain Pen Hospital as a demo some two years back when there was hard time getting hold of VPs in general, and the matte-black in particular. 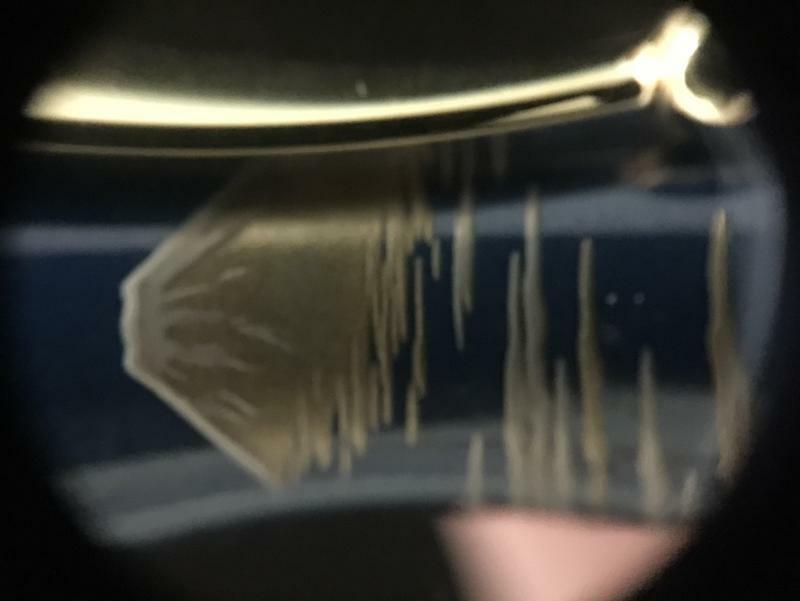 I suspect the M nib on that pen got just a tad of rough treatment as a demo as it tended to write more like a B with the CON-50 converter installed (though, oddly, it wrote closer to a M when using cartridges). Fast-forward to a few months ago when I had a rather bad fall while having the VP clipped to my left pants-pocket; let's just say that while the pen was technically still functional, it looked awful. 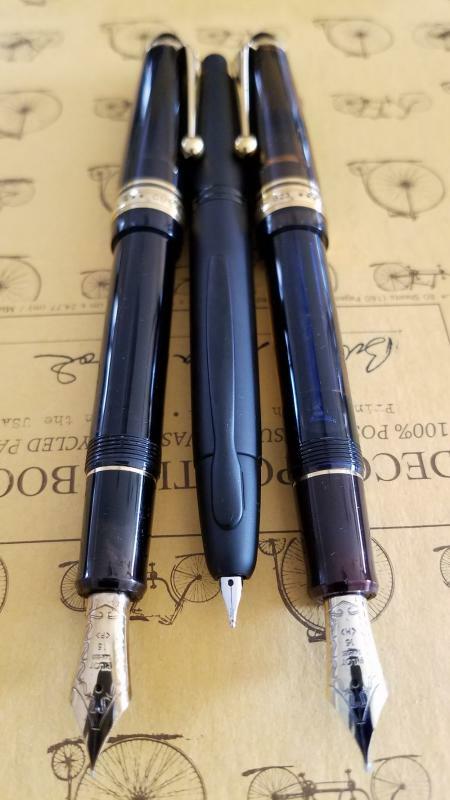 After several weeks I finally screwed up the gumption to e-mail Pilot HQ in Florida about sending the pen for repair, and getting an estimate for the cost. I got a reply the following day with instructions to carefully pack the pen and ship it to them, and upon receiving it they would contact me with the necessary info. I sent the pen off two days later. 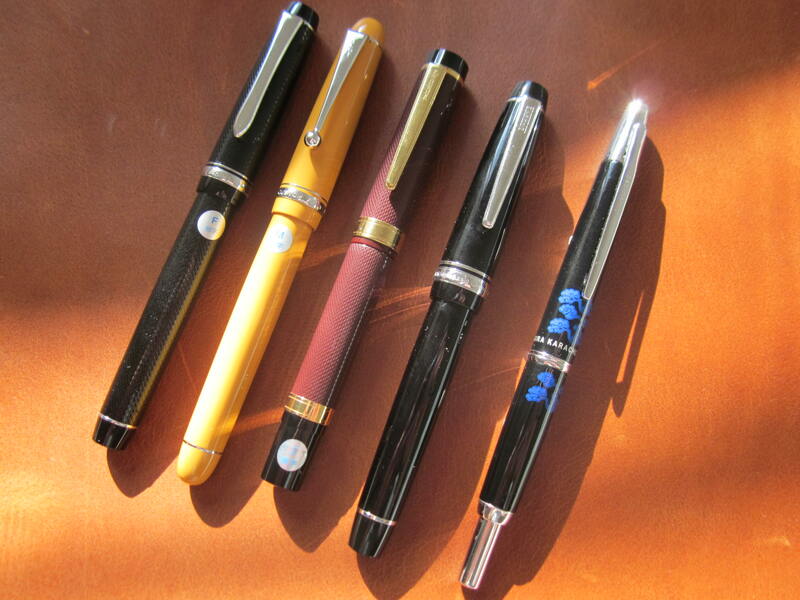 Something like six weeks passed, and I wondered off-and-on what was happening: did they in fact receive the pen? (naturally I insured it.) Then, at the end of six weeks, I received a box at my door with Pilot's logo clearly printed on it. Naturally, I dropped what I was doing at the moment to open it. What I found inside was a box similar to the one my VP came in, but clearly in nicer/newer condition than the one I sent out. Opening that box, I fond the familiar, way-cool presentation case the matte-black VP normally comes in (if you haven't seen it, go to a good B&M shop that handles Pilot and ask to see an example - it's almost as eye-popping and innovative as the pen itself). And, inside the presentation case was...a new matte-black VP. 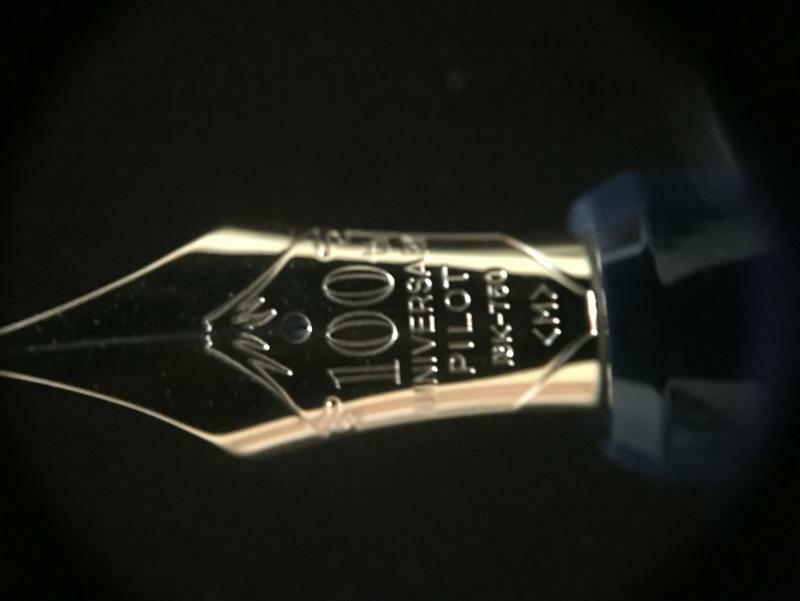 The accompanying latter explained that the pen required more work than was deemed prudent to undertake, so they just sent me a new one - gratis. I'd heard stories in the past here and there about Pilot doing this sort of thing, but didn't for a moment assume I'd receive the same treatment. Naturally, I'm sending them a letter of thanks...hand-written, of course. Edited by amateriat, 05 January 2019 - 06:09. And, inside the presentation case was...a new matte-black VP. 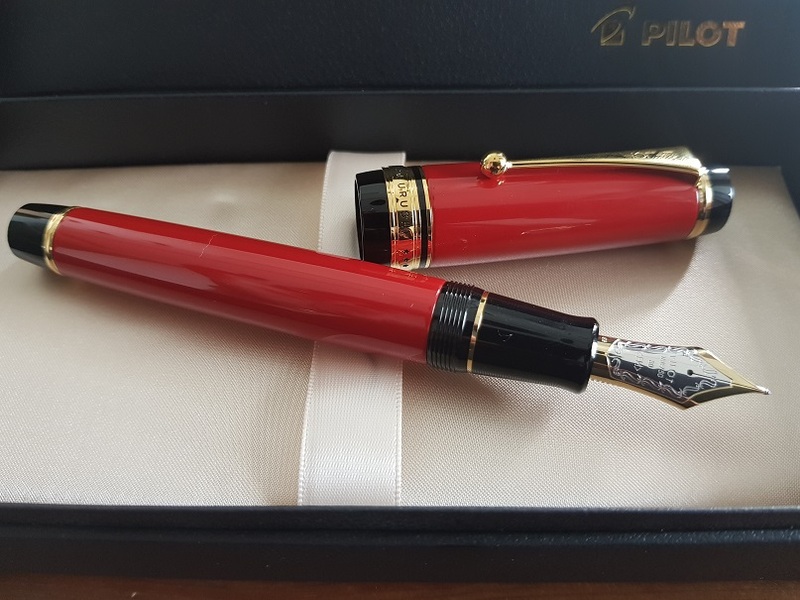 The accompanying latter explained that the pen required more work than was deemed prudent to undertake, so they just sent me a new one - gratis. The mailman delivered this from Fahrneys today. Now itching for one of the 7 gods. Edited by MalcLee, 14 January 2019 - 06:10. The mailman delivered this from Fahrneys today. Thank you for your kind compliments ! Edited by MalcLee, 15 January 2019 - 07:23.